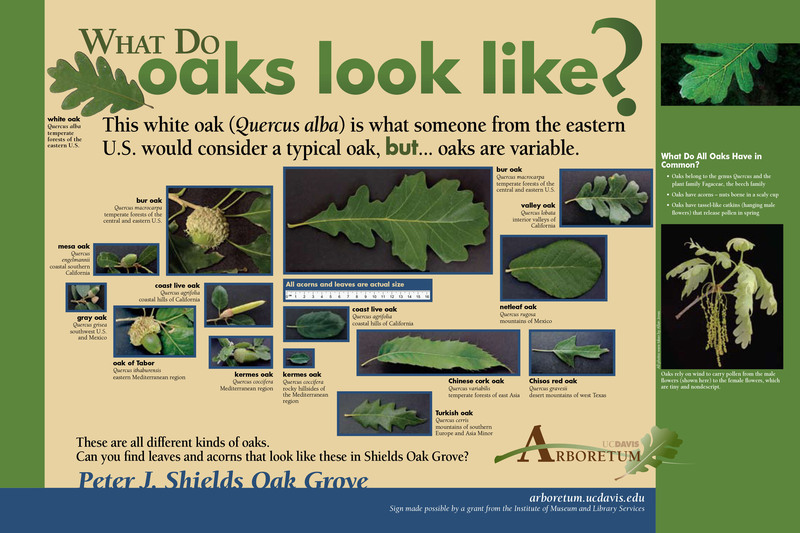 More than 80 kinds of oaks are found in the Peter J. Shields Oak Grove, including a fine collection of oaks native to the western United States and many trees that are rare in cultivation. With its open vistas and wide sweeping lawns, the grove is a popular retreat for students and visitors. 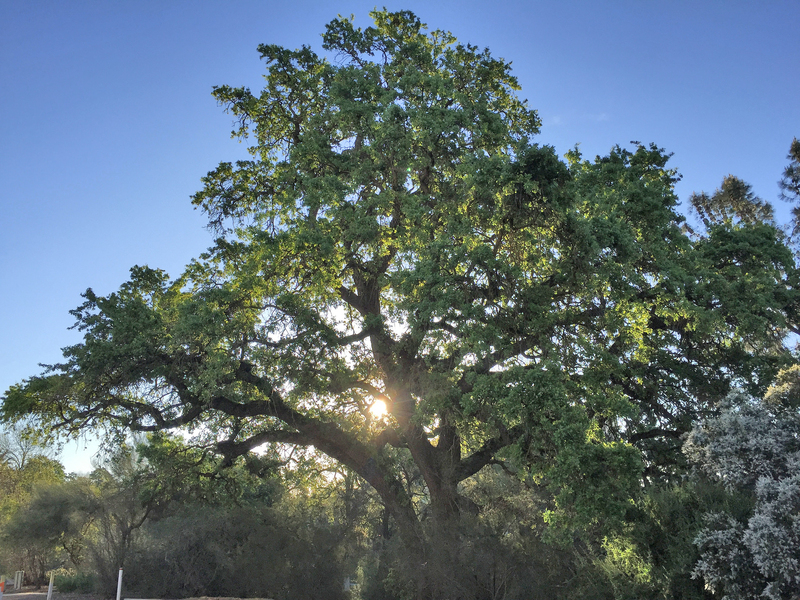 The Arboretum’s oak collection is part of the national oak collection through the North American Plant Collections Consortium, marking its significance to the scientific community. The oak grove is named for Judge Peter J. Shields, one of the founders of the UC Davis campus. Shields Oak Grove is named for Judge Peter J. Shields, often called the father of the UC Davis campus. Judge Shields and his wife Carolee created a fund to provide support for the Arboretum’s land along the waterway. about 100 species, varieties, and hybrids. Oaks grow from 2 feet to 200 feet tall—they are extremely variable in appearance. Jays “plant” oak trees by stashing their acorns underground.